More people die every year from texting while driving than drinking while driving—this is something that should be addressed by Apple, the leader in the smart phone market. 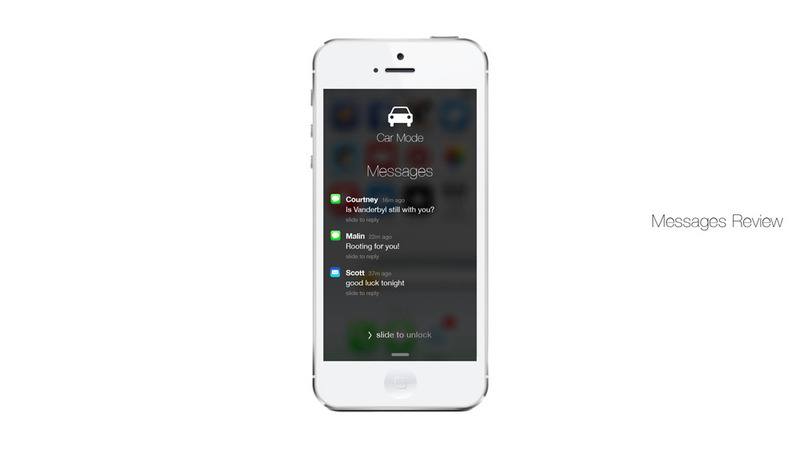 We came up with Car Mode, an integrated setting in iOS 7 that turns off all visual distraction on the phone's screen. 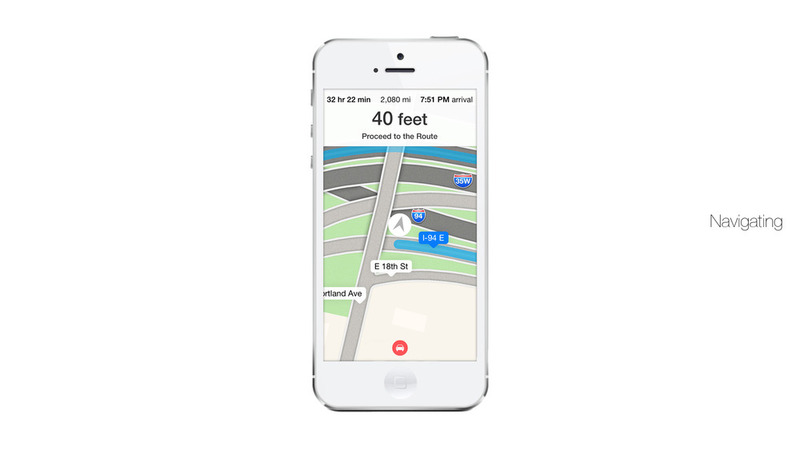 It saves your texts, emails, and other notifications until you arrive at your destination, and lets anyone who texts you know that you're currently in Car Mode. This way they don't feel ignored and you have the peace of mind to know you're not being rude. On top of that, Apple can also partner with insurance companies and help safe drivers lower their insurance. Progressive is already doing this with their Snapshot device—the iPhone has full capability to do the same.